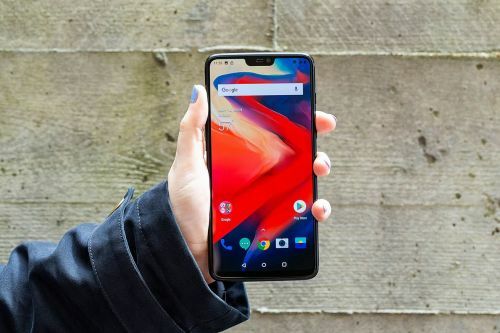 OnePlus is known for making great phones with great specs at great prices, but as we all know by know, specs don't quite paint a complete picture. 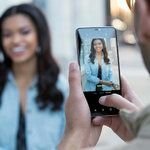 Case in point: the last couple of OnePlus phones couldn't quite keep up with their high-end competitors when it came to one key aspect - camera performance. Will the new OnePlus 6 deliver results to match heavyweights like the iPhone X and the Galaxy S9? We don't know yet, and we won't know until we put the OnePlus 6 through a proper camera comparison. This is the OnePlus 6 in its limited edition Silk White finish. Oh la la. Following the OnePlus 6 announcement at The Copper Box in London today, 16 May, the handset was revealed in Midnight Black and Mirror Black for its 22 May launch. The phone comes in Mirror Black with a glossy finish, Midnight Black with a matte finish and Silver White with a matte finish and rose gold edges colour options. The major highlight of the device is the new glass design at the back with company's horizon line along with an iPhone X-like notch on the front.